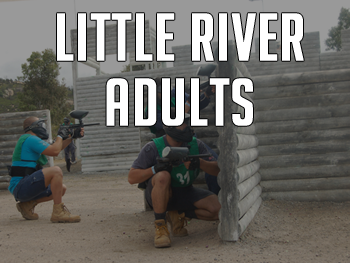 World Series Paintball are committed to running paintball and splatball sessions at Melbourne's cheapest paintball prices. 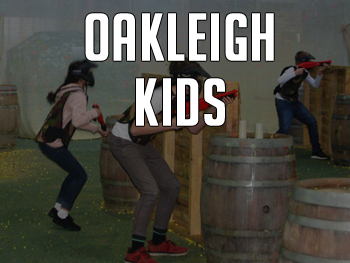 Our beleif is the more paintballs you can shoot at your mates the more fun you will have and the more often you will play. 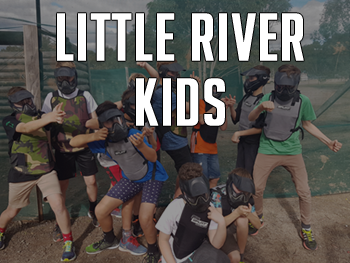 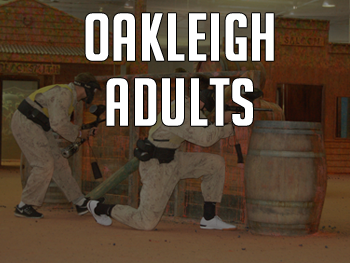 Our splatball sessions included unlimited paintballs and our adult paintball sessions enjoy Melbourne's cheapest paintballs with reloads from just $10 per 100 balls.